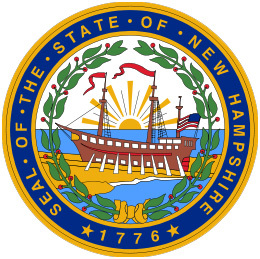 Auction School: Western College of Auctioneering is an approved auction school in the State of New Hampshire. Licensing Period: Two years from issue date. Fees: Exam $75, License $200.